One of my favorite parts of a fair are the art entries. I love looking at the creative and unique pieces people submit each year. There are always so many inspiring, interesting, and thought-provoking pieces. Here are some of my favorites from the Minnesota State Fair last weekend. 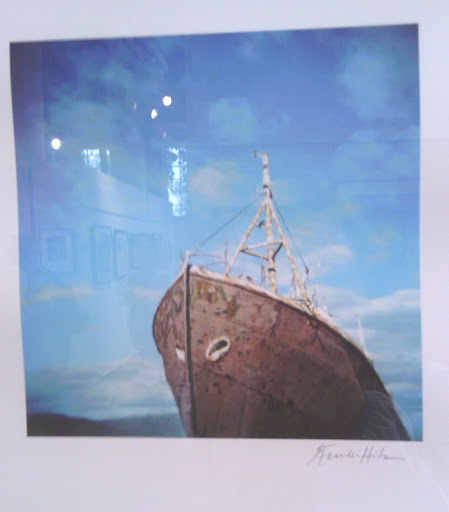 Please keep in mind that I photographed the artwork with my cell phone, so that’s why the pictures are blurry. And the building was really busy, so either out of consideration of other art lovers or an inability to get in front of the piece, everything is shot from a side angle. 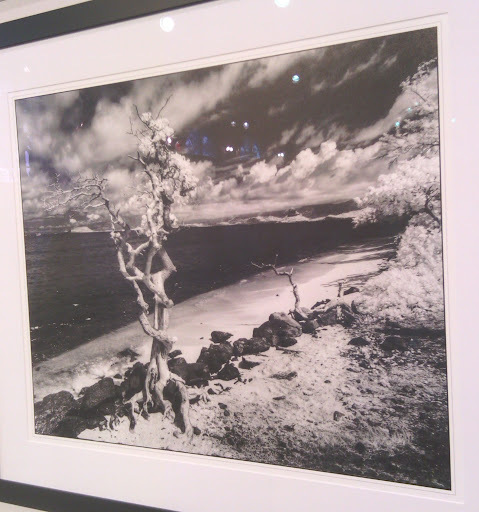 As a lover of Ansel Adams, it was no surprise that I was drawn into the moodiness and contrast of this print. I also like that it’s such a sharp contrast with photography and scenery I’d most likely associate with a Hawaiian island. I was really surprised that this was a photograph; it looked like a painting. There is an amazing ethereal quality about the work, and I love abandoned buildings. This photograph had such great color and texture. I would definitely hang it on my wall. This is where we get to “thought provoking” on this short tour. 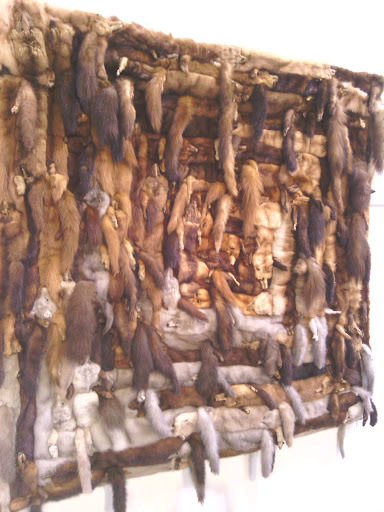 I found this fascinating (it even had little beady eyes attached), but I would not put this anywhere in my house. Have you seen any great artwork at the fair recently? This entry was posted in culture and tagged art, Minnesota State Fair, painting, photography, this is Minnesota. Bookmark the permalink. ← The Great Minnesota Get Together! Hey! The Abandoned Staircase shot is mine. Nice to see it here! It was one of my faves! In case you wanted to know where it was taken… It is the inside of the main tower of the Fergus Falls Regional Treatment Center. 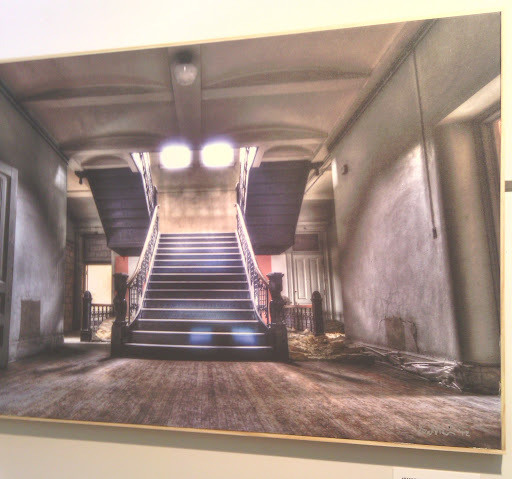 If I remember correctly, it is the staircase from the 3rd to the 4th floor, where the nurses and doctors lived. If you want to see more about the FFRTC (otherwise known as the Kirkbride), you can see the Facebook page where they want to save the building.